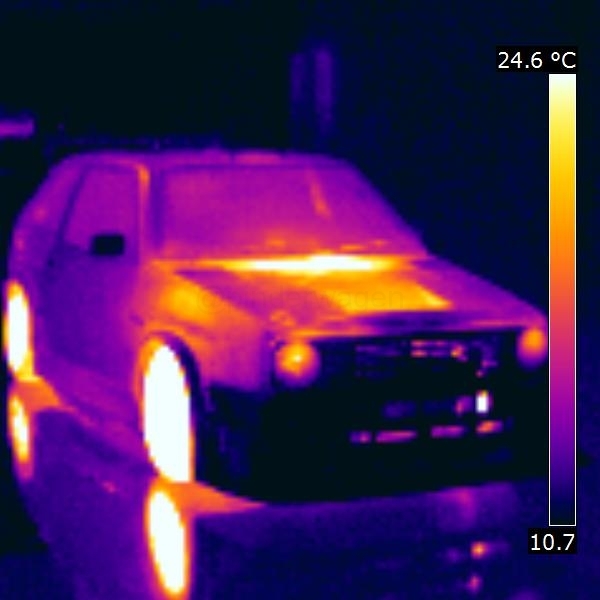 I borrowed a Flir Thermal Imaging camera to see what was happening when the car was hot. 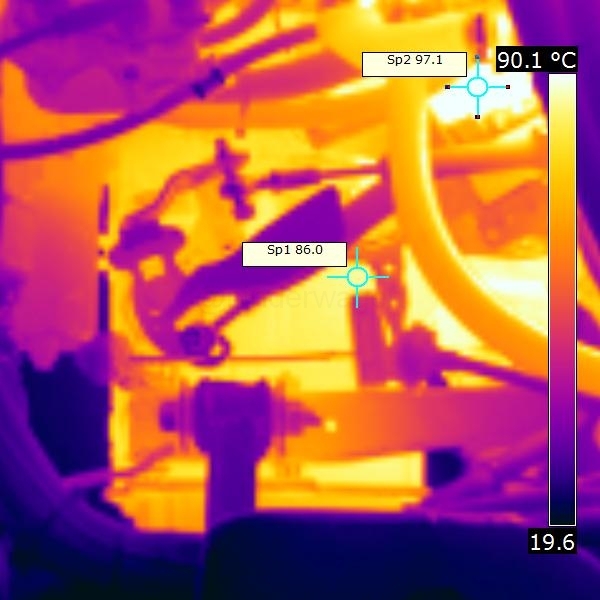 I`ve taken a normal photo then the thermal image is shown afterwards for comparison. 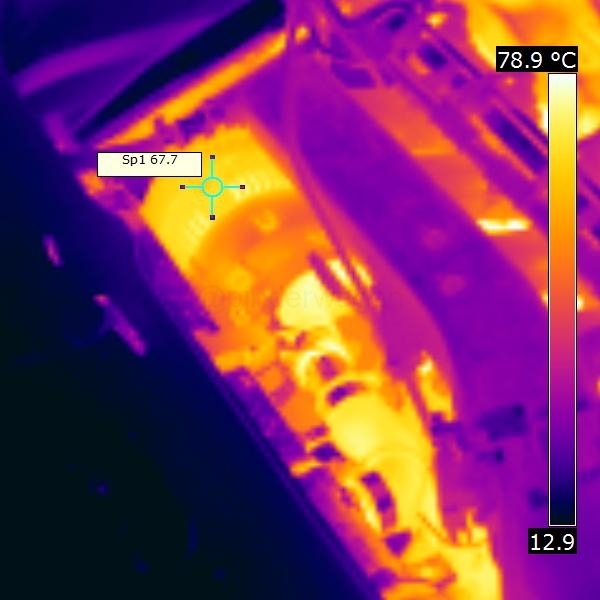 Apologies for the low resolution of the Thermal photos but it`s an old camera and that`s the maximum resolution it can take. All the photos are taken AFTER a full cooling down lap. With hindsight I`d have been better coming straight into the pits to take the photos which is something I`ll look at next year. 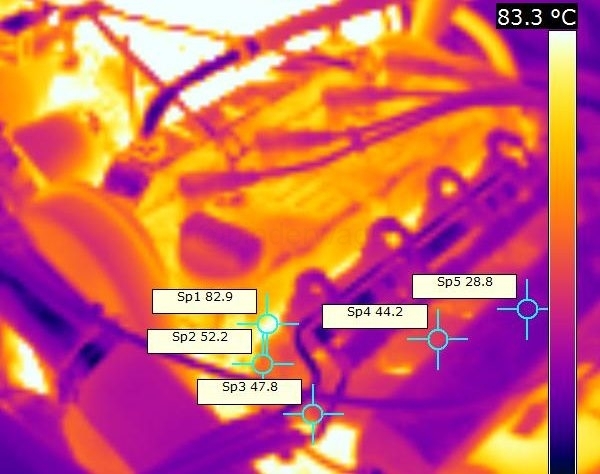 This is a great photo which shows the cylinder head at 83°C. 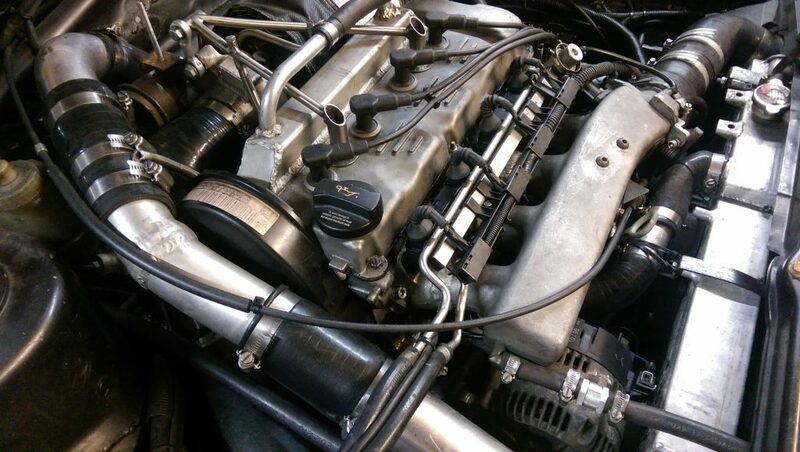 I have fitted a phenolic gasket between the cylinder head and inlet manifold which is a heat insulator to try and stop the heat from the cylinder head travelling up the inlet runners. You can easily see this has worked on the photo below. 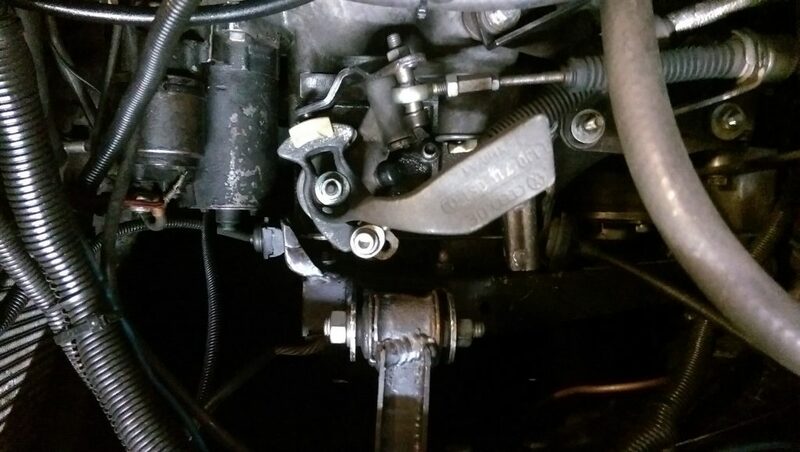 The temperature at the other side of the gasket is 30° lower, the closer to the plenum you go the lower the temperature and it ends up being at 28°C which was around the inlet temperature of the air after the intercooler. 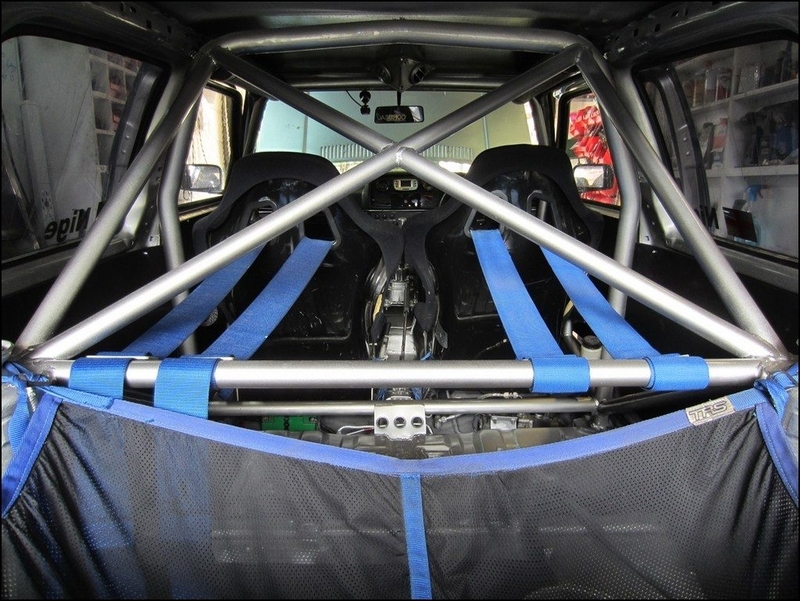 In traffic and the pitlane this will help reduce the effects of heatsoak heating up the entire inlet assembly. 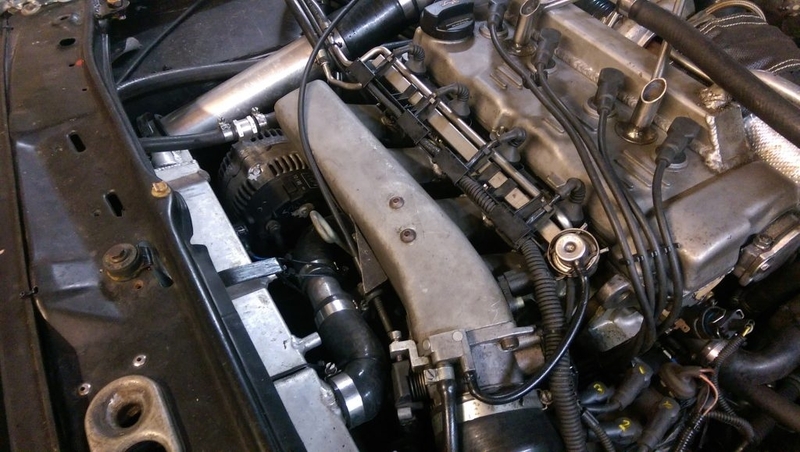 The alternator runs at just under 70°C and the plenum can be seen from the other side of the engine bay. The Turbo Blanket is certainly doing its job. 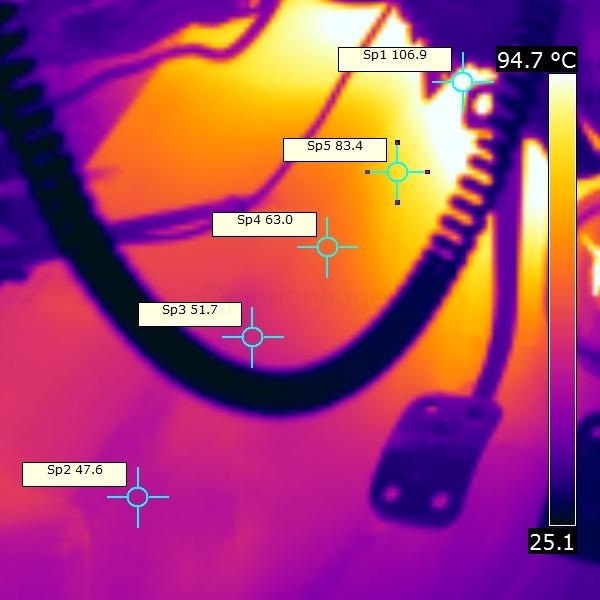 The camera only goes up to 150°C. 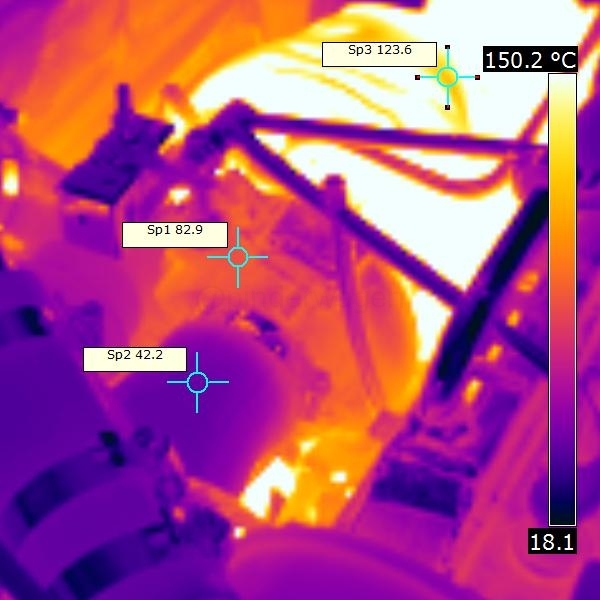 The inlet housing is pretty hot at 82°C but the surface of the blanket is only 123°C but the exhaust housing glows Red when on track. 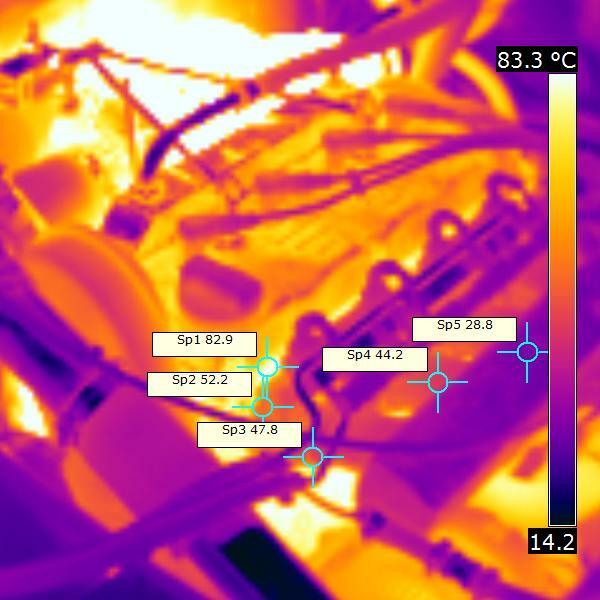 The top of the gearbox peaks at just under 100°C which suggests the oil inside is even hotter. 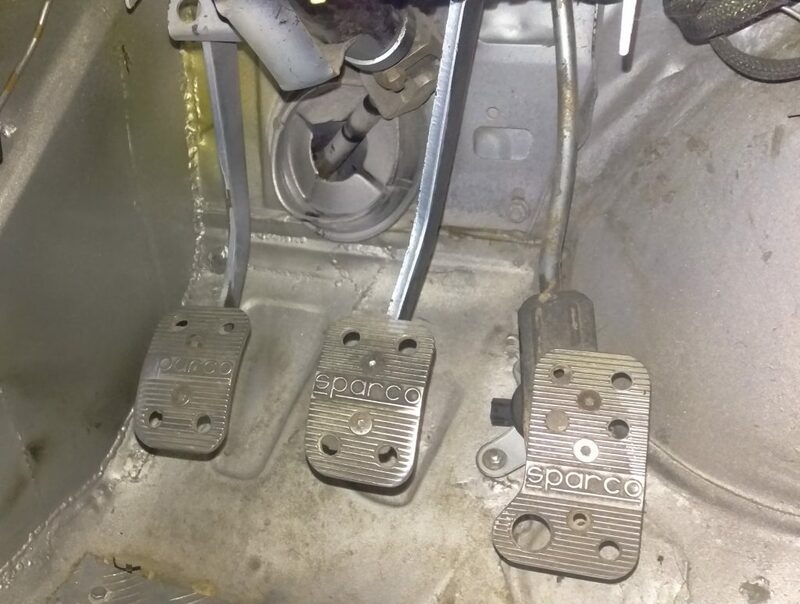 Something I need to address over the winter with extra gearbox cooling as I don`t want to run the gearbox oil quite that hot. 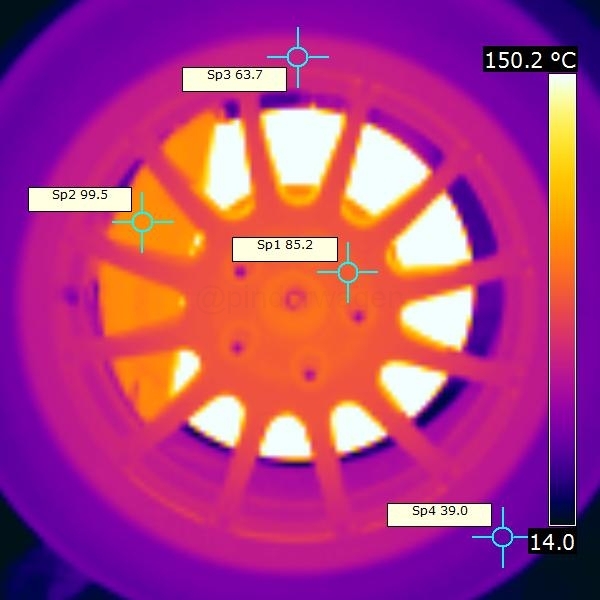 The front wheels were at 85°C at the centre and drop to 53°C around the rim. 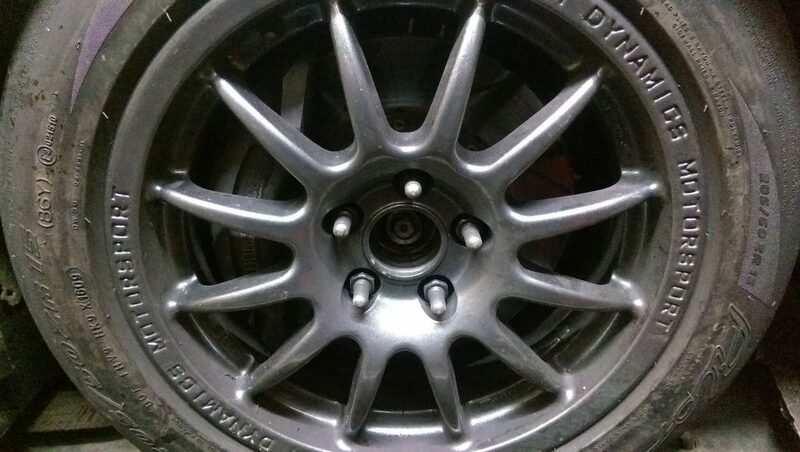 The caliper is 99°C and the tyre only 39°C which is less than I expected. The discs are over 150 so I can`t give a specific temperature for those. The rear wheels and brakes are a fair bit cooler as expected. 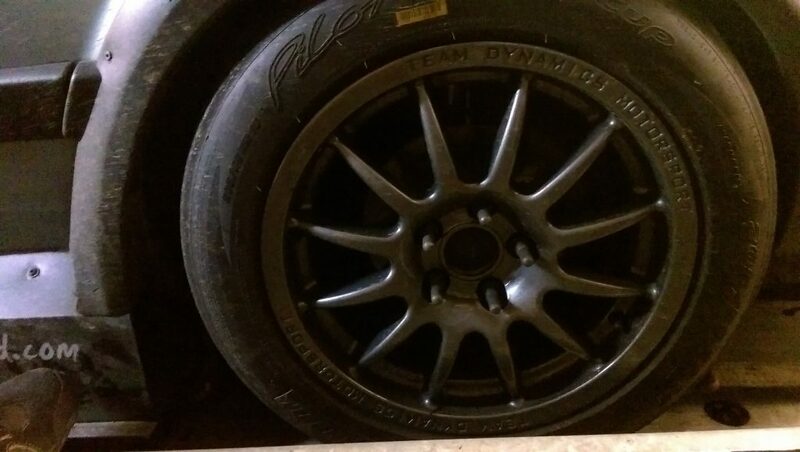 The tyres is much cooler and this is what I expected as it takes a long time to get the rears up to temp in the Golf. 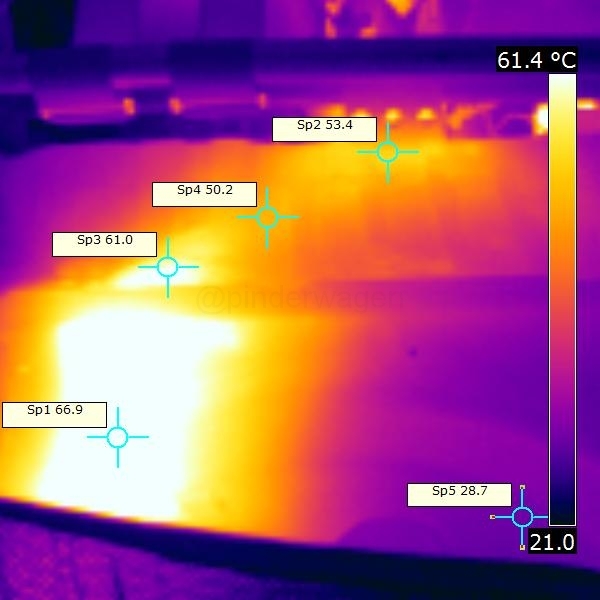 The bulkhead is over 100°C and the discoloration of the paint is a result. I used to have some shielding on the bulkhead but removed it when carrying out some maintenance work, this has reminded me I need to refit it. 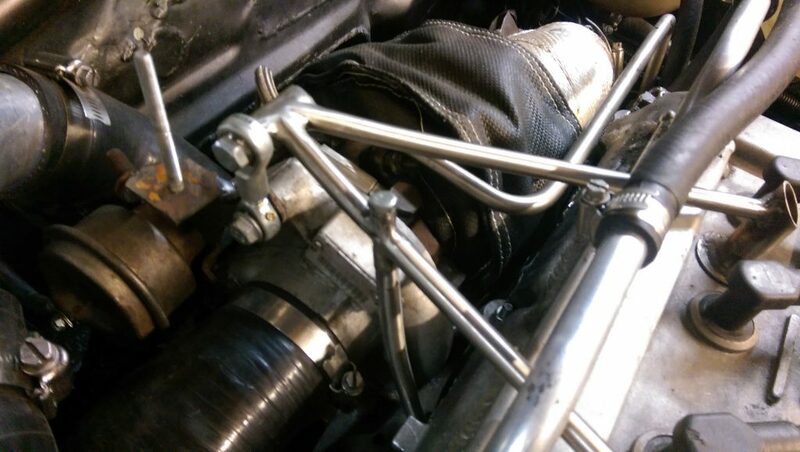 The exhaust under the rear floor isn`t as bad as I thought. 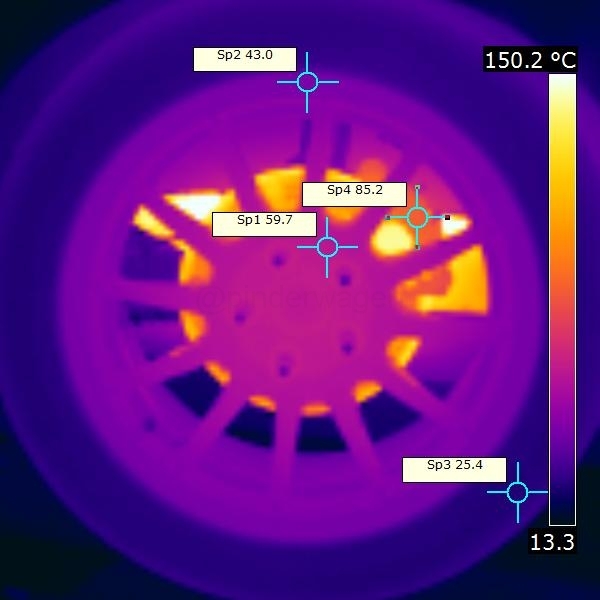 The temperature rises under the boot to 67°C where the diffuser blocks airflow to the rear silencer but it`s still low enough not to cause concern.